All we need is some basic details such as: TV size, the type of wall material, list of equipment and whether or not you'd like the wiring to be concealed, from there we establish ballpark cost. We then may schedule an on-site consultation for further inspectionor in most instances we can schedule your installation right away. YES, all Honest customers can still turn on, or use their fireplaces just as they did before. 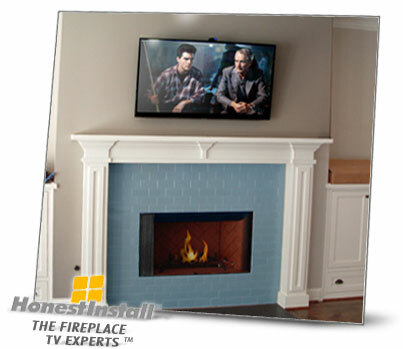 NO, Honest employs minimally invasive methods when mounting your TV to the wall-surface and our expert technicians never compromise the inner structure of your fireplace. 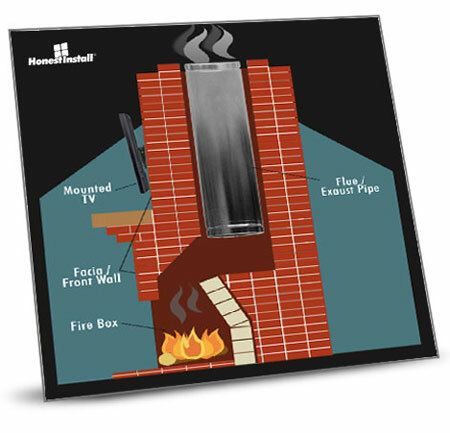 Honest has installed TVs in homes with fireplaces built in the early 1900s, as well as new homes. Although some homes might present a greater challenge over others we have conquered hundreds of fireplaces. With a lot of ingenuity and some elbow grease, we make it happen. YES, the majority of Honest customers choose to have the wiring concealed and have us install an electricial outlet to power the TV and meet code. 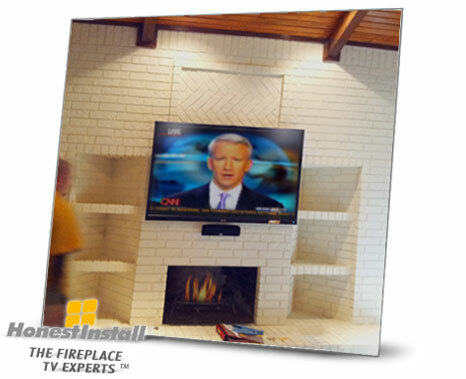 Honest has trained expert technicians that can handle both the A/V wiring as well as the electrical-work for your fireplace install. No need to call separate contractors. 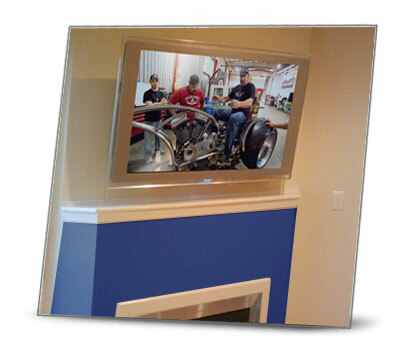 YES, Honest Install employs many methods and techniques to tackle in-wall wire concealment when it comes to fireplace TVs. Even homes without accessible crawl space above the room can have a clean look without any visible wiring or cords. 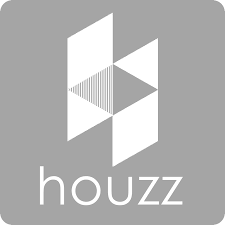 NO, Honest installs TVs on all types of wall surfaces: irregular stone, uniform brick, marble, granite, ceramic tile, cement, cinder block, drywall, sheetrock, etc. 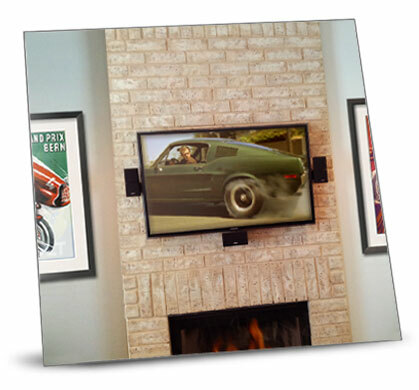 In most rooms the focal point is the fireplace and so this is the primary reason for most customers to mount the TV above the fireplace in the first place. 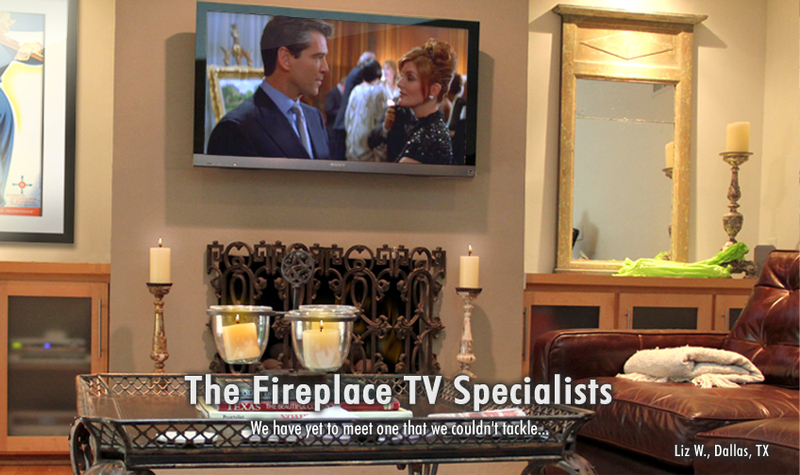 It is only natural to assume that the next owners may have the option to do the same, only now you may advertise the home as "prewired" for a fireplace TV and easily add the cost of the installation to the asking price. *Prices are based on averages, Fireplace TV installs vary from home to home and can be higher based on necessary or optional services, call for pricing.